Welcome to our Caimbrone Vision office in Lakeland, FL! Our eye doctor is pleased to invite your entire family to benefit from our all-inclusive optometry practice. 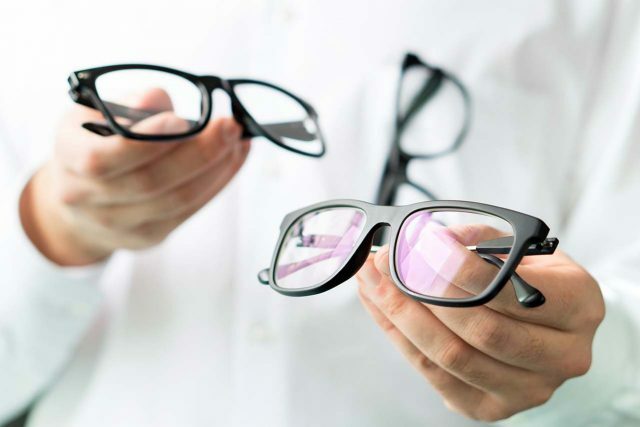 We will satisfy all vision requirements – from comprehensive eye exams to management of ocular disease to fitting you with a fabulous pair of designer frames or premium contact lenses. In the market for new eyeglasses? Check out our optical collection of high quality frames in Lakeland, FL. We have a pair of glasses to suit your vision prescription and your unique sense of style. 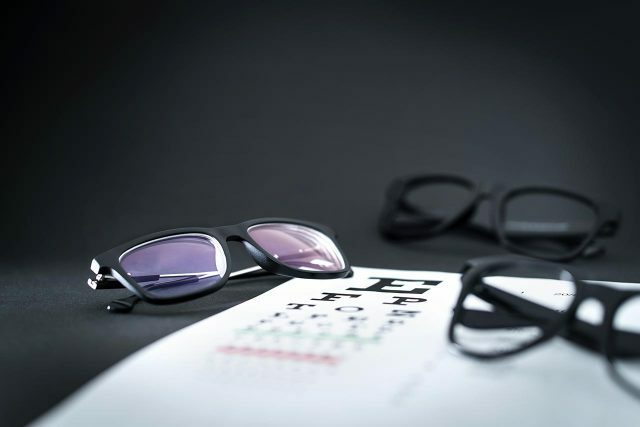 Everyone needs eye exams to keep watch on their visual acuity and lasting eye health – and our experienced Lakeland, FL, optometrist uses advanced diagnostics and first-rate skill to check that your vision is in the best shape possible! We perform detailed eye exams for patients of all ages and conditions, including pediatric eye exams and specialized diabetes eye exams. If you are diagnosed with an eye disease, such as macular degeneration, cataracts, and glaucoma, we will manage it expertly to prevent complications. We also provide emergency eye care in Lakeland, FL; contact us for immediate assistance. Read here about why we love the Lakeland community, and some of the services we offer! Please call our Kissimmee Office: 321-241-2851 or Lakeland Office 863-333-5255 if you experience loss of vision, double vision, swelling, infection or any eye emergency, contact us immediately for guidance. We’ll help you with the best treatment to prevent complications and promote long-lasting clear eyesight.